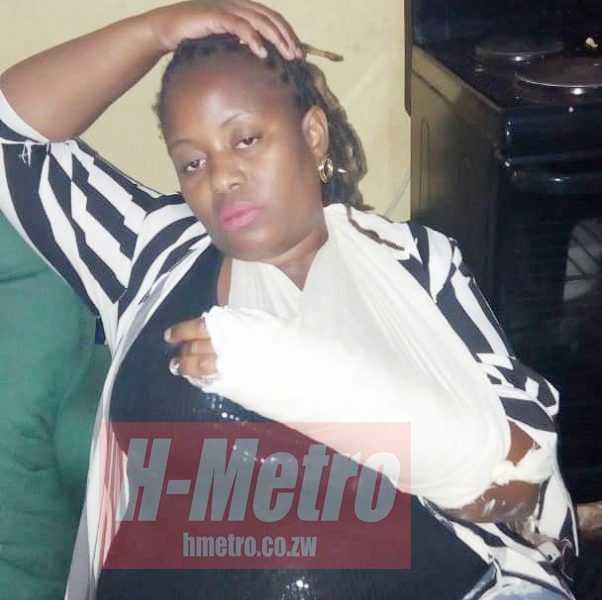 SONGBIRD Pamela “Gonyeti” Zulu recently broke her arm in a trance while coming from a boxing match at held at the Harare International Conference Centre. So critical is Gonyeti’s condition that the former 3rd Generation and Jabavu Drive backing vocalist and dancer is set to go for further medical examination in South Africa. In an interview with H-Metro, Gonyeti could not recall how she got injured. “I am still shocked at what is happening to my life,” she said. “I was 100 percent sober, no one pushed me and the ground was clear. “I just felt myself being lifted and being pulled back on the ground, I suspect it was spiritual attack,” she said. Gonyeti said the medical staff who attended to her at a local hospital, advised her to seek further medication in South Africa. “I broke my left arm, I felt a serious pain than ever in my life.